I will have two new classes starting the second week of June. On Tuesday morning at 10am I will be running a 5 week Over 50’s Pilates class in Castleknock Parish Centre, Dublin 15. 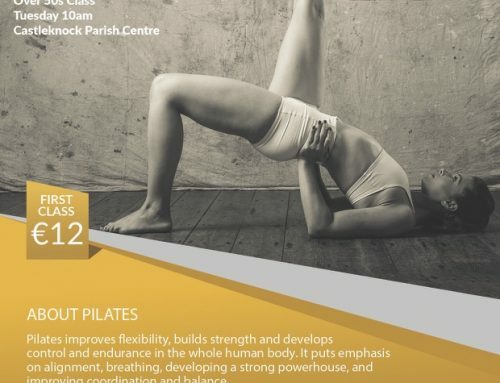 And on Wednesday evening at 7.15pm to 8.15pm I will be running a 5 week beginners Pilates class in Castleknock Parish Centre, Dublin 15. 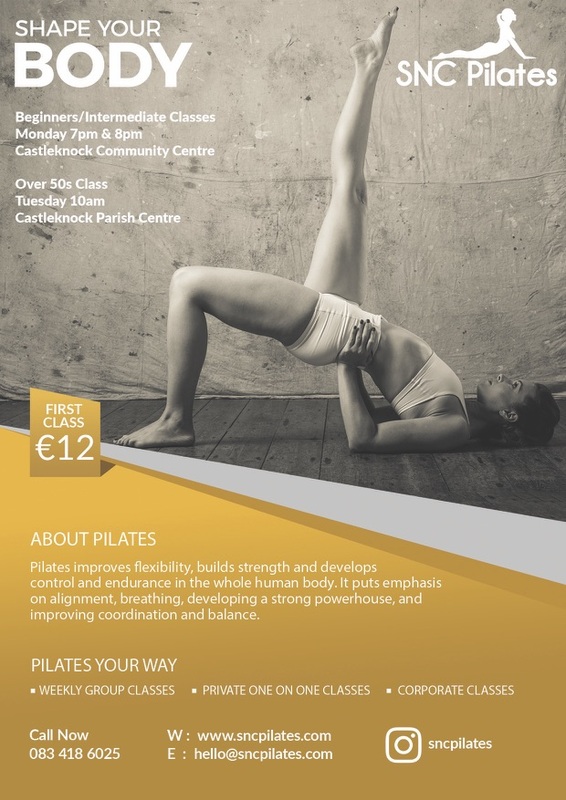 You can sign up for 5 classes for only €60.